NESTA review - let's see about this techie certification! NESTA Review – Let’s Learn About This Techie Certification! Today I present to all of you my official NESTA review. You’ll learn all about this “tech” personal training certification, so you can decide whether you should start studying for it or not. 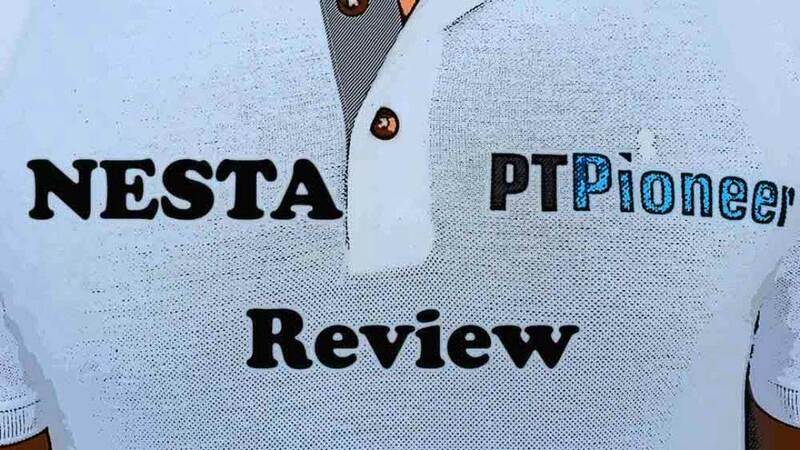 I also 110% suggest checking out my article on the overall five greatest personal training certifications as well as my ultimate guide on how to become a trainer from step one. I strongly suggest that you Take the quiz to help you realize which certification is best for you. NESTA is a newer certification in the fitness industry. It focuses a lot on technology and how it can be applied to personal training. This certification is moderately priced, ranging between $389 and $489. The more expensive package includes the NESTA official heart rate monitor watch. All of their study material is involved in both of their packages. But we will talk about the study material later on in this review. I am guessing you are brand-new to personal training. Let me help you get started by pointing you in the right direction. I suggest that you check out my articles talking about how much money you can make as a personal trainer, how to get started in the industry and my top personal trainer certification choices. Now, let’s jump right into this NESTA review so you can see what it is all about. NESTA has been gaining good traction because of the innovative ways they involve technology, emphasizing tracking results and efficiently helping clients. I am a big fan of advancing the way trainers measure the progress of their clients. Newer certifications always have a difficult time climbing to the top because there are so many good certifications out there to choose from. One obstacle that all legitimate certifications need to overcome is getting accredited by the NCCA. NESTA overcame that obstacle. There are a few prerequisites that need to be met to get certified. You need to be 18 years of age and hold a high school diploma (or the equivalent). NESTA was able to gain a partnership with a tech company called Polar. They have incorporated some Polar technology in their educational program for personal trainers. Other certification bodies include a section in their textbooks with the necessary scientific background for exercise physiology. But NESTA is trying to teach these concepts in a hands-on, practical manner, with the assistance of technology. Being able to monitor your client’s heart rate means you can adjust your exercise routine as needed. It also helps when initially assessing your client’s fitness level. You can create a better starting point for new clients. The tests that NESTA provides has 100 questions total. You will be given two hours to complete the test. From the time that you purchase one of their packages, you have 90 days to pass the exam. Most large cities within the United States have exam locations. It will cost you $95 to retake the test if you do not pass it the first time around. From what I’ve gathered, the exam is a breeze compared to other certification tests like NASM or ACSM. The NESTA certification is valid for four years. Most certifications are only valid for two years before you need to show proof of continuing education to get recertified. Most employers prefer you to be pursuing continuing education throughout the whole time you are certified. Since you do not need to seek any continuing education for an entire four years, some employer’s might look down on the NESTA certification. The new version 2.0 of NESTA is entirely different than their first version 1.0. In version 2.0, they started incorporating Polar technology. They do not require you to purchase the certification that contains the heart rate monitor, but it is highly recommended. In my opinion, though, the watch is very pricey compared to other heart rate monitor watches that are on the market. I like the direction that NESTA is going in. I recently started using my android tablet to keep track of my clients workouts. It is an efficient way to keep records. If you are having lots of trouble deciding on which certification to pick, Take the quiz to help guide you in the right direction. It also easily allows me to make multiple copies of the workout for my clients and myself. Check out my workout schedule template as well as my article on personal training software that I use! The heart rate monitor addition is a great start. 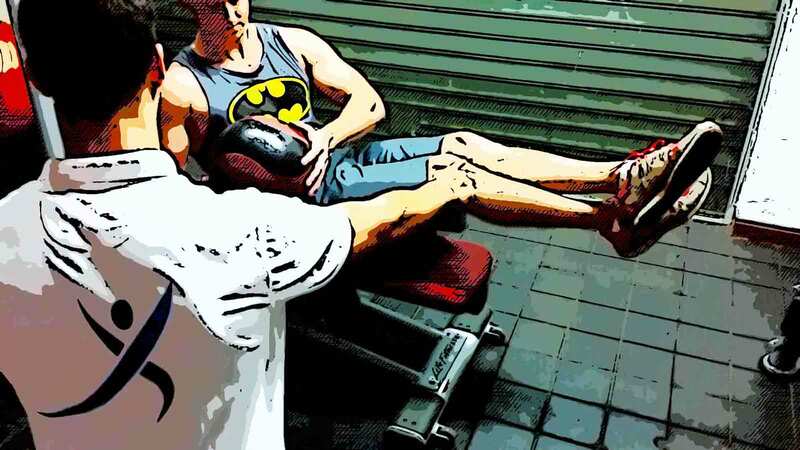 There are many inefficiencies in the way personal trainers work. Technology can improve things in this area. I feel that NESTA study materials could be a bit more robust. The exam was relatively easy to pass without that much studying. I am excited to see where NESTA takes their certification in the coming years. But for now, it is not the most well-designed certification out there. I hope this review helps you come one step closer to deciding which certification is right for you! I suggest you check out some other certifying agencies such as ACE, NASM, NPTI, and NFPT. Overall, if I had to choose my top two certifications, I would probably select ACE and NASM. They have high industry recognition, excellent curriculum, and they provide fantastic study material. Make sure to check out the certification comparison section of the website. You will find articles like NSCA vs NASM, ACSM vs NSCA, ACE vs NASM and ISSA vs ACE. Also, be sure to check out my personal training tips section for beginners. If you want to learn more about NESTA, here is a link to their site. And please, share this article via social media if it is helpful to you. Happy personal training! I can say that all three of these organizations’ certification programs are accredited by the Academy of Nutrition and Dietetics’ Commission on Dietetic Registration. It’s a pretty big deal for Registered Dietitians, as this means that they all are reviewed and approved by the US’s governing body for Registered Dietitian/Nutritionists (RDNs), which allows RDs/RDNs to use these certifications for career building opportunities, but also receive a full Continuing Education Portfolio’s worth of credits for a full 5 year period. The only hard part about picking the right one comes down to prestige versus price, for RDs, really. All are great and provide very even footing, but I’ve been reviewing cost, and NESTA, while new and not as well known (maybe not as well-accepted), costs the least and provides special deals which can help a Dietitian trying to make leaps in their career. ACE and NASM are highly renowned as well, but the cost for the full course and exam may hinder RDs who want the credits and the info for their own business ideas. Thank you for chiming in with all of the information. This is very interesting indeed. It really does come down to price versus how well-recognized of the personal training certification is in the end. It is true that NASM and ACE do charge a pretty penny, but for the most part if you look around the country they are the most highly recognized and accepted certifications. Great take by the way and thank you for dropping a comment off!